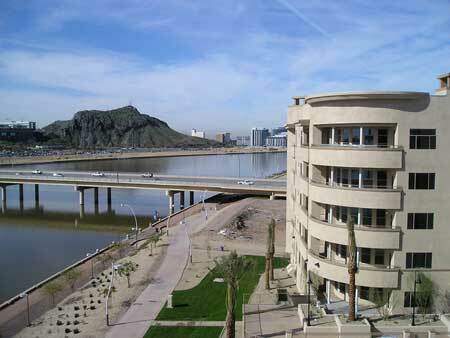 Northshore is a Tempe loft condominium located at 945 E Playa Del Norte Drive, Tempe, Arizona 85281, built in 2006. 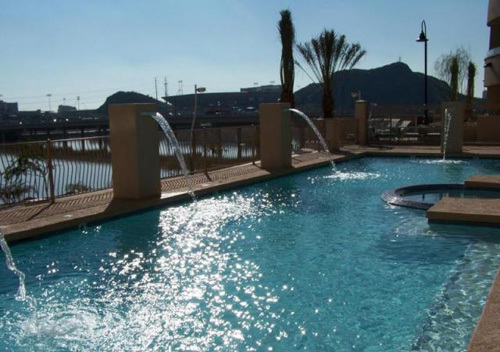 Amenities Include: Fantastic Views, Negative-Edge Pool with Private Cabanas, Water Features, Spa. 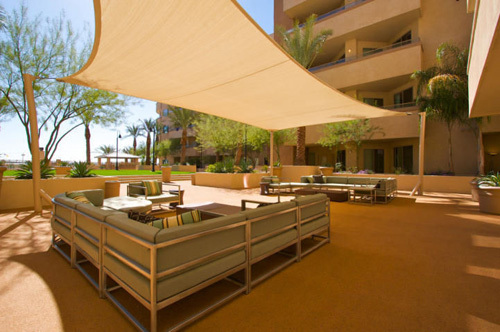 Northshore is located in Downtown Tempe, near Tempe’s Mill Avenue District, Tempe Market Place, South Scottsdale and Sky Harbor International Airport.